Lammack was a hive of activity Saturday morning as the QEGS Netball and Football Team trials took place. 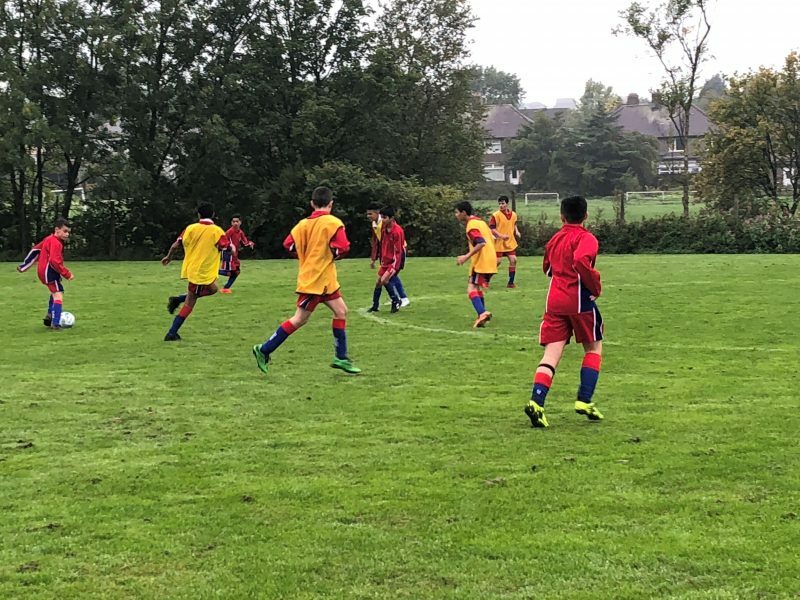 The drizzle didn’t dampen spirits out on the football pitches, as Year 7 took on Year 8 and Year 9 took on Year 10. In the sports hall there was lots of smiling faces from the netball girls as they had their first practices of the season. Team sheets will be posted on the notice boards during the week, for home and away football fixtures verses Bury Grammar School this Saturday 15th September.